The Local Food Week Edible Garden Tour is on Sunday 13th March 11- 3pm. 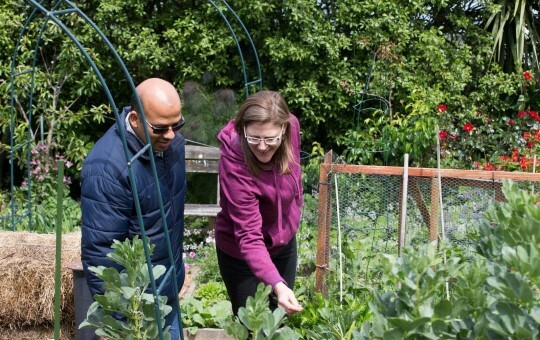 There are eight gardens with a mix of residential backyards and community gardens open for viewing around Newtown, Berhampore and Island Bay. See the list of locations here,, or pick one up at Baobab Café at the weekend. The self-guided Tour is followed by a Harvest Picnic at Workerbe Oasis 5 Hospital Rd at 4pm, bring some food along for an evening of music and children’s workshops. To find out more about Local Food Week follow the link below.